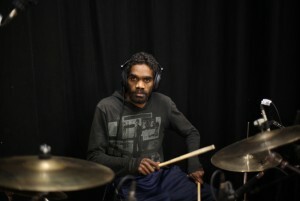 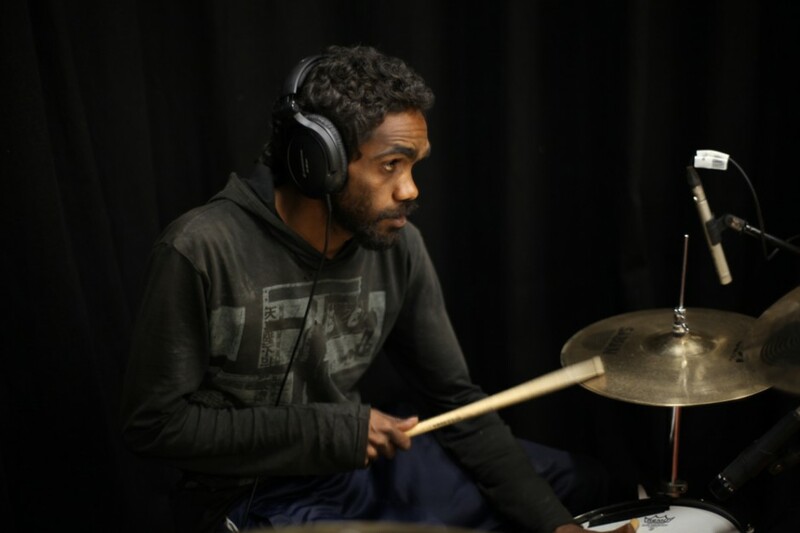 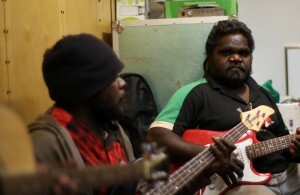 The members of Sunlight Band come from the communities of Pipalyatjara and Kalka on the northern border of South Australia and Western Australia. They have been together since 2002 and sing in Pitjantjatjara and English, playing at festivals and football carnivals around the region and into WA. The band has a cheerful sound that is true to the Desert Reggae Style so popular in the area. 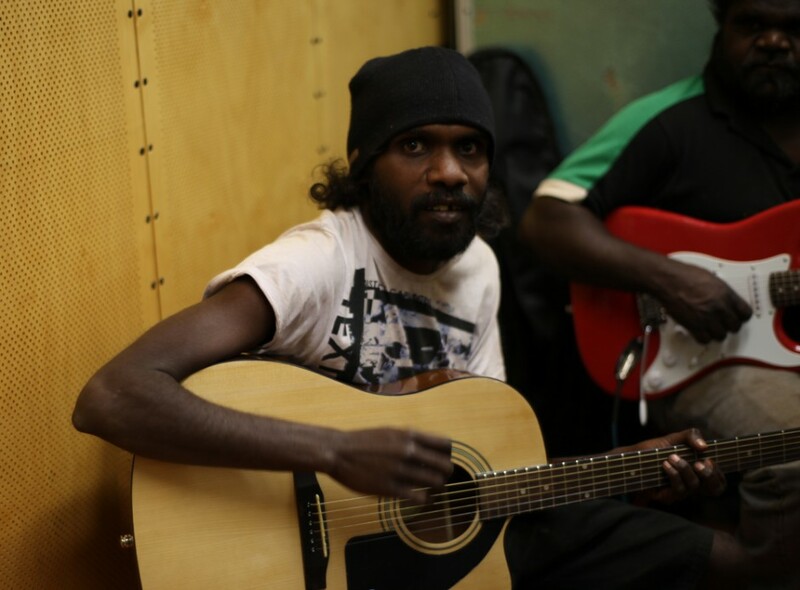 They have recorded tracks with us at the NG Media Studio and also in Pipalyatjara, and these tunes are broadcast on NGM, PY Media and CAAMA radio. 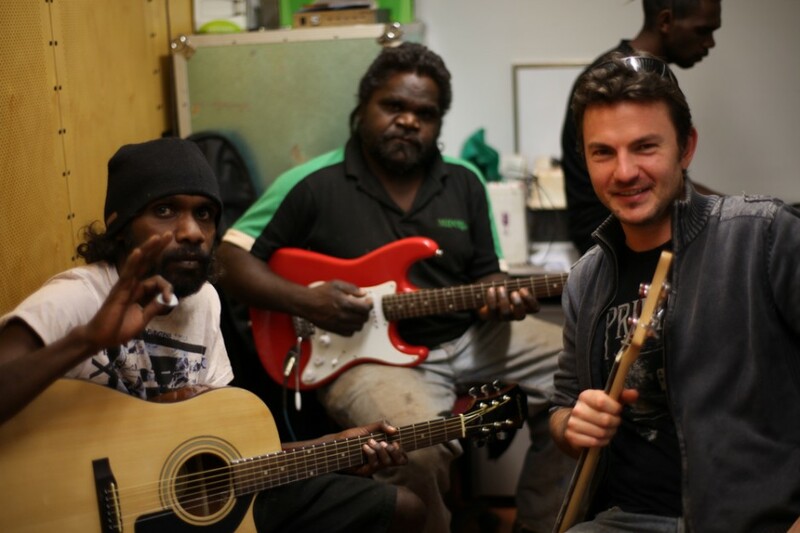 The Sunshine Band have supported Narbelek on a tri-state tour and played at high profile festivals such as Wide Open Space and Bush Bands Bash in Alice Springs.